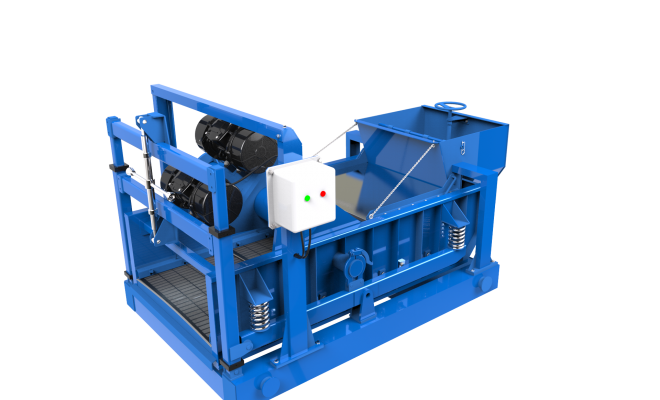 Shale shaker (linear motion shaker) is designed for mud cleaning from rock cuttings in the process of drilling the oil, gas and other wells, effectively removes slime from mud. 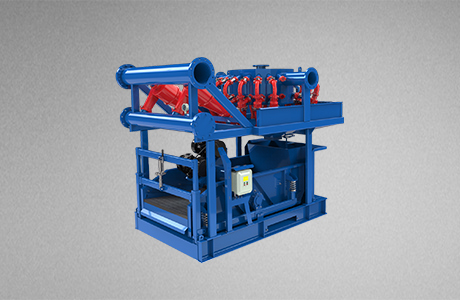 It is used for drainage and processing of drill cuttings, it can reduce the water ratio in drill cuttings to below 10%, thereby significantly reducing the costs for further waste processing. 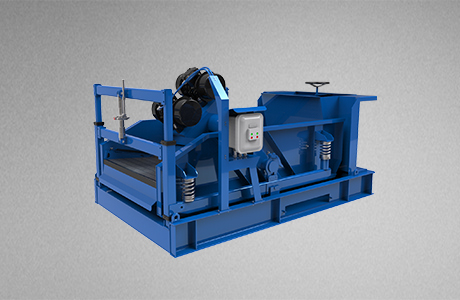 Balanced Elliptical Motion Shale shaker can highly-efficiently process weighted drilling mud and remove solids from the mud. 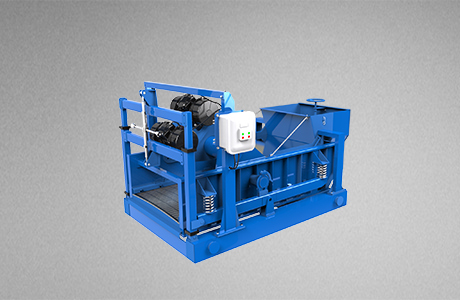 The shale shaker is the first stage of solids control equipment in drilling purification system. 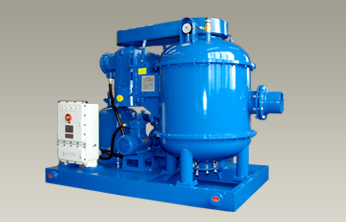 The Vacuum Degasser is designed for degassing and cleaning of drilling mud in order to recovery of the liquid density, eliminating the gas shows in the process of well drilling on the oil, gas and gas condensate fields. 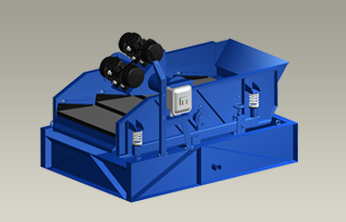 MD Series Mud cleaner is intended for the mud cleaning on the second and third stages of cleaning system, includes shale shaker, desander and desilter. Desilter is intended for cleaning of non-weighted mud from rock cuttings in the process of oil and gas wells drilling. 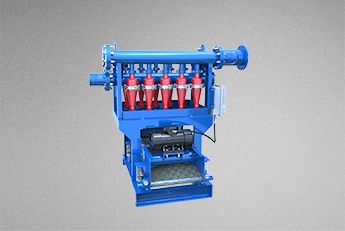 It is used in assembly with Сirculating system.